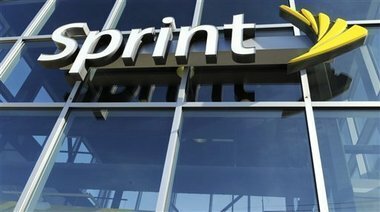 Today, Sprint announced that it has signed a $480M deal with U.S. Cellular where Sprint will acquire 20MHz of PCS spectrum in the 1900MHz band across Chicago, South Bend, IN, and Champaign, IL. Sprint will also get 10Mhz spectrum in the St. Louis market. U.S. Cellular has also sold off 585,000 of its customers, approximately 10 percent of its subscriber base, to Sprint. U.S. Cellular is the nation’s seventh-largest wireless carrier with over 5.8 million customers in 26 states. Sprint’s transaction is subject to regulatory approval and will likely close sometime in the middle of 2013.